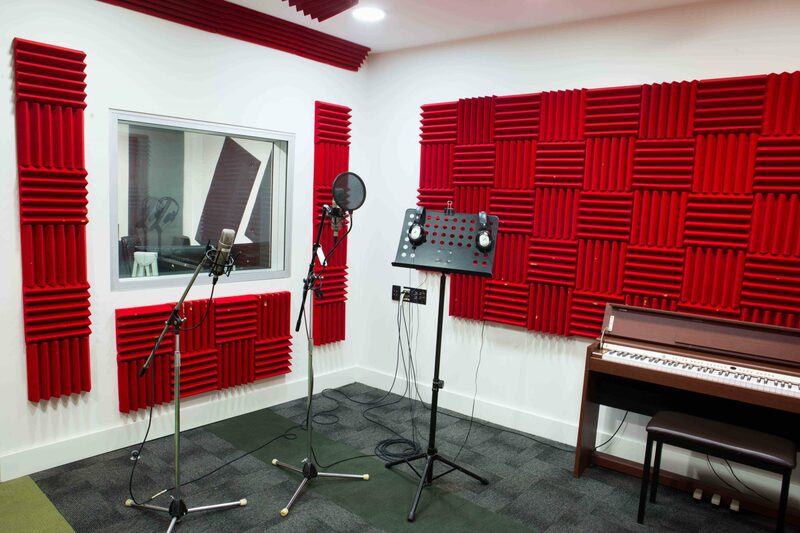 The Audio Recording Studio is an affordable option for artists to record their tracks and for filmmakers to record voiceovers. I.C.E. 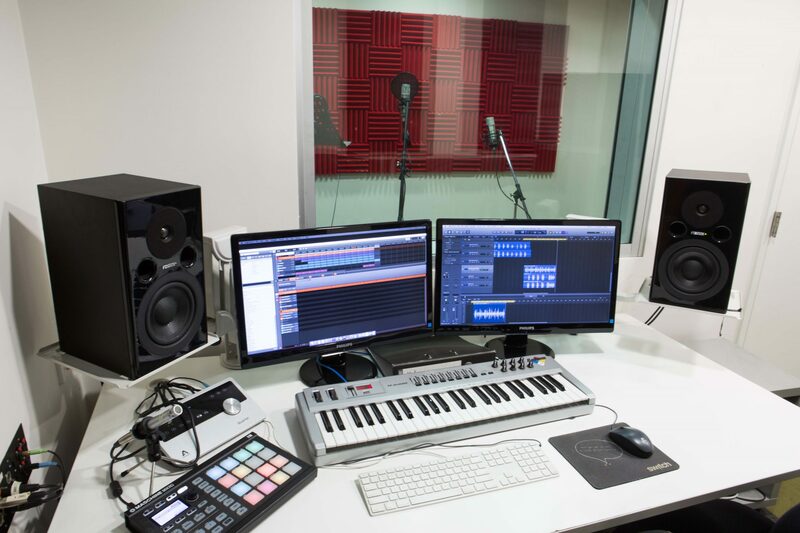 does not have an in-house Recording Technician but can make recommendation based upon hirers’ needs.